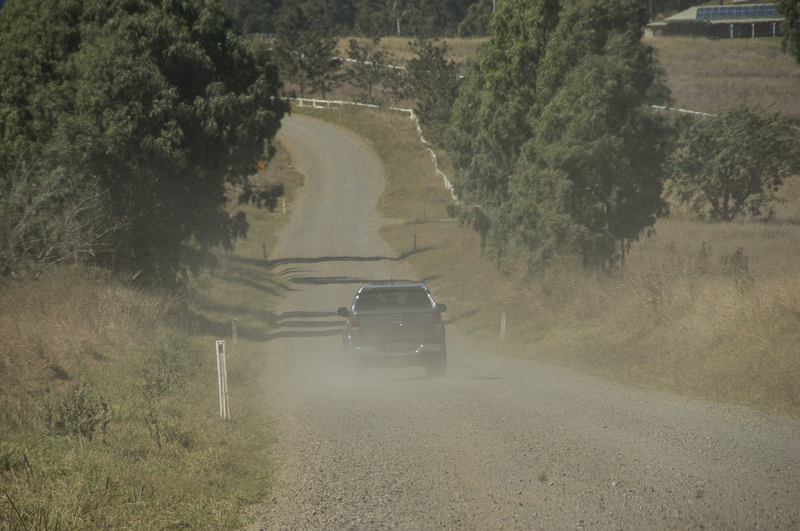 This course gives an overview of the steps involved in building a good quality gravel road from initial material removed to final top dressing. It will be beneficial for everybody involved in the process. Designed for everybody from labours to supervisors. Its intent is to give an understanding of how roads are constructed and the steps involved. A better understanding of this process leads to better construction results, resulting in lower maintenance costs. Anyone involved in construction, maintenance or repair of gravel roads will benefit from this course.